For years and years the American Left has been telling us all that voter fraud is a myth. They have insisted that it’s a figment of our collective imaginations. 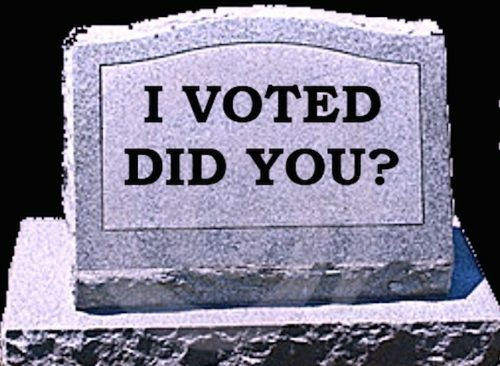 That no one votes more than once, that no dead people vote, that no illegal aliens vote. Of course, we all know that’s not true. 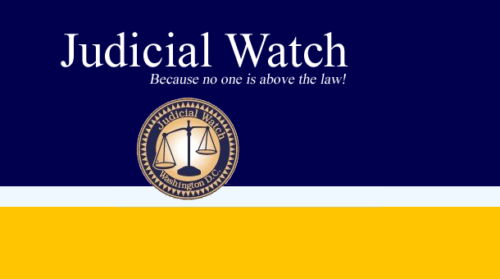 In addition to several well-known instances of people being convicted and sent to prison for voter fraud, we have this evidence from the state of California being brought forth by Judicial Watch. California is home to massive numbers of illegal aliens. But in addition to that, the state’s voter rolls are heavily padded with voters who don’t exist, or who are no longer living. How do we know? In Los Angeles County alone, the number of registered voters now totals 144% of the number of resident citizens of voting age. The numbers don’t add up. There are almost fifty percent more people registered than there are eligible voters living in the county. And this discrepancy is not limited to LA County. It is found in 10 other counties as well. All of this has not escaped the notice of Judicial Watch. Under the legal requirements of the National Voter Registration Act, they and the Election Integrity Project California, Inc., have sent a letter to California Secretary of State Alex Padilla, requesting immediate compliance with the act by fixing the systemic inaccuracies found statewide on voter rolls. Excerpts from that letter are below. The only people who insist there is no voter fraud are those interested in maintaining that illegal advantage for Democrats. 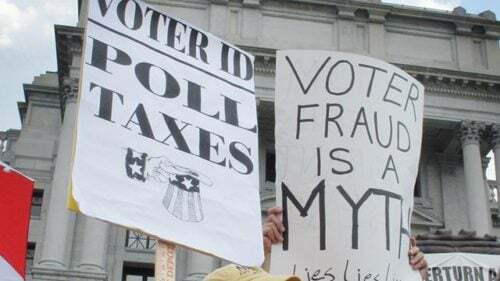 Because the fact is that when voter fraud is committed, it is overwhelmingly done so to elect Democrats. Illegal aliens voting, people voting numerous times, those are the methods used by Democrat supporters who want to keep the government gravy train rolling. In fact, Hillary’s popular vote advantage over Trump would likely be erased or almost erased if California’s system were fixed and reformed. It will be interesting to see the results of this letter sent to Padilla. Corruption is sunk deep into the roots of the California voting system. Let’s hope JW gets to the bottom of it and drains the voter fraud swamp.